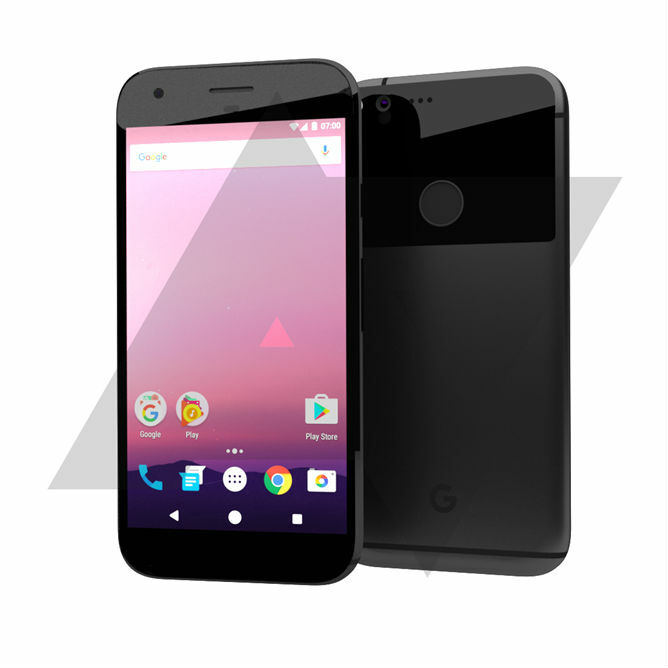 As we near the announcement from Google concerning new Nexus devices for 2016, a render has hit the web, giving us our first potential look at what the Nexus (2016) devices will look like. It is still believed that Google will release two Nexus phones (Marlin and Sailfish), but it is being reported that both phones will look very similar in terms of overall design and aesthetic. The below image comes from Android Police, who created the device render based on information they gathered from an undisclosed source. According to them, exact dimensions are still unknown, but the image portrays what we should expect as closely as possible. Let’s go over what we can take from this image. The first thing you will notice, at least the first thing I noticed, is the funky looking backside of the phone. Wrapped by a body of aluminum, a piece of glossy plastic (or glass) houses the camera and fingerprint reader. On the bottom, a Google “G” is present, but it is unknown if that will remain on the final design. 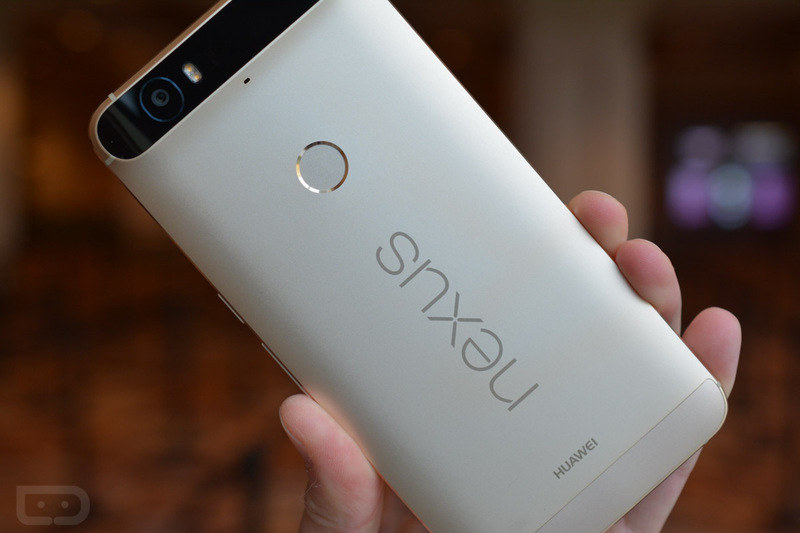 It could be replaced by “Nexus” or “HTC” branding. For now, plan on the “G” not staying. According to AP, the holes next to the camera are currently a “mystery,” but are thought to be for sensors or secondary microphones. Given that it is pretty much a certainty that HTC is creating the next Nexus phone(s), we will say that this device shares no resemblance to the HTC 10. Whether that is a good or bad thing, we will leave that up to your own personal preference. On the frontside, you have a plain looking phone. There is a front-facing camera, speaker for phone calls, a couple sensors, and a display. Naturally, this phone features on-screen buttons, with the Android Nougat buttons being shown proudly. Again, this is just a render based on information provided from a source. It’s not leaked from Google or taken from a retailer site, so anything you think you like or don’t like can change. Please, share your initial thoughts on the design below. We’re dying to know what you think.